Planning a special occasion soon? Then find out how you can be creative with your next London venue hire! Here are five top tips to ensuring your event is a success! Give your guests a catering experience like never before. What could be a better way to get more creative with your food than choosing a brand with the name ‘create’? 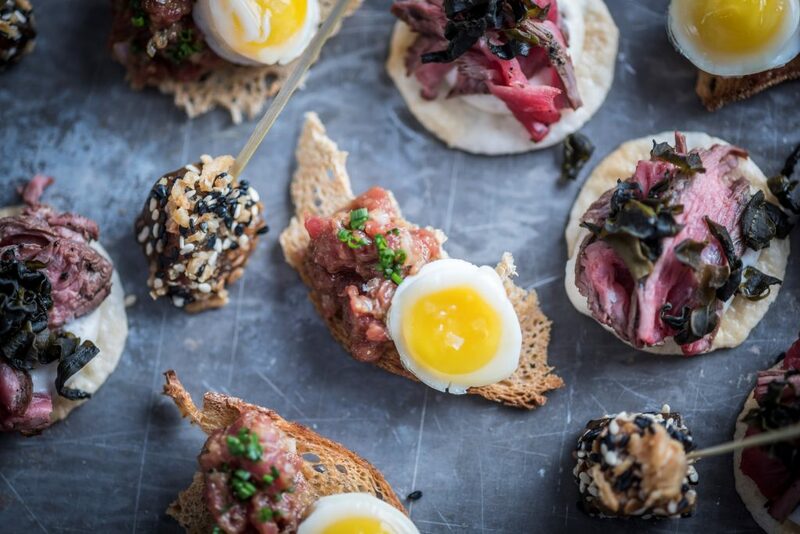 Create, Ultimate Experience’s trusted catering partner, is one of the top caterers in London, offering delicious, bespoke cuisine for some of the city’s most luxurious venues. This multi-award winning brand has served clients for almost 35 years, delivering outstanding services to stately homes, museums, wedding venues and other exclusive settings. 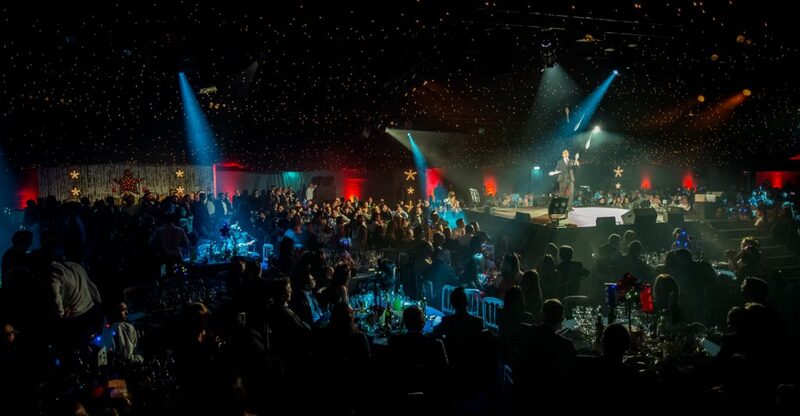 Whether you’re looking for a huge 1000+ capacity space or a small venue hire in London, try something new for your event this year! 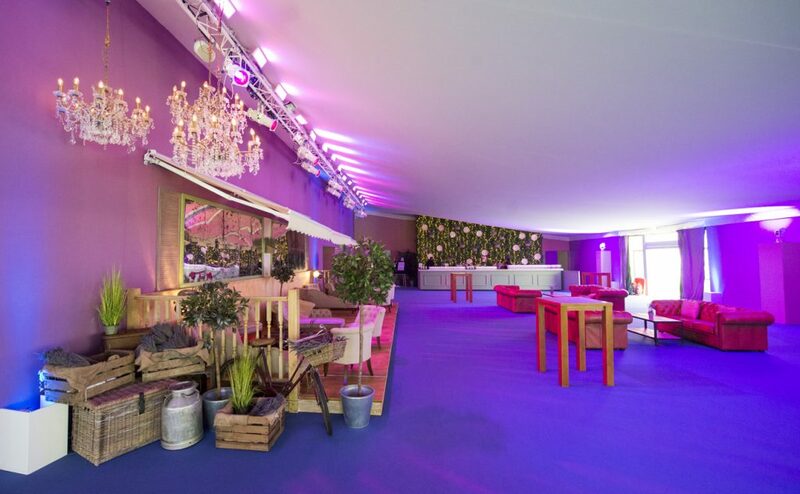 For example, Create recently managed a botanical-themed dream dinner at the Royal Horticultural Halls, with canapé-sized edible treats, a purple bar, ‘plant-flower’ cocktails and a jasmine archway with twinkling lights. Or how about a beach-themed Christmas party this year? Stock up on palm trees, coconuts and pineapples, whip up some exotic cocktails, put up some Hawaiian décor and treat your guests to a festive experience like no other. The perfect non-traditional creative event ideas for Christmas 2017! How about treating your team to a chocolate challenge, where they’ll have to compete for a special prize by making delicious bespoke chocolates? Or consider booking a Box of Tricks competition, where they’ll need to get creative by building anything from a free-standing animal to a spaghetti pylon. 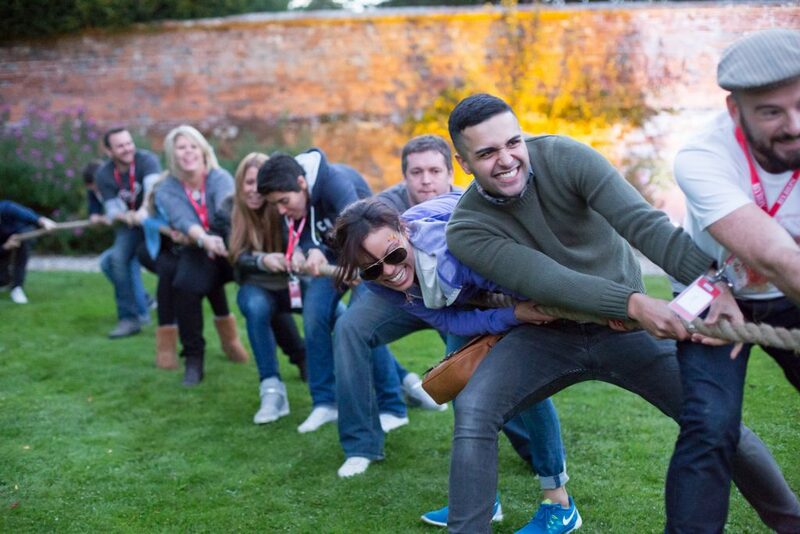 These events are great for boosting team-building skills and getting your staff to engage more creatively. 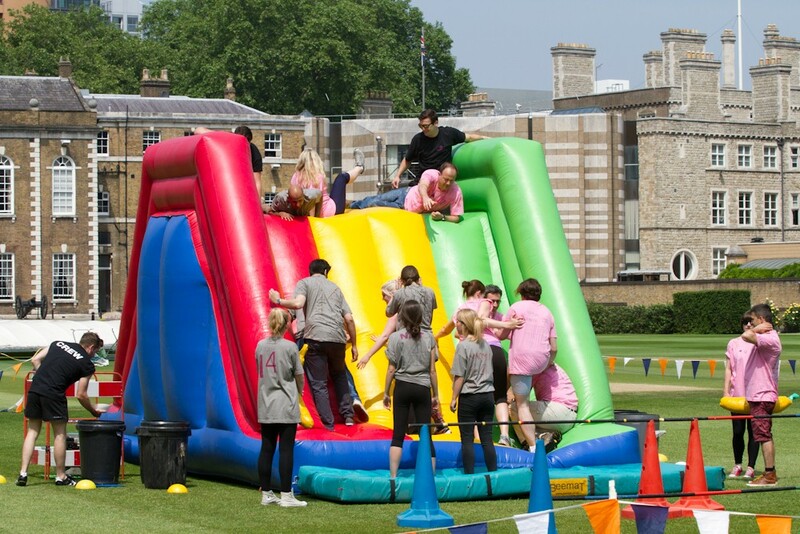 Like team-building exercises, but even more amusing, corporate fun days give your team the chance to escape their day-to-day routines. Book a music sessions challenge to get your staff to set up their own musical playground, or try a dragon boat race for an adrenaline rush! The informal, interactive alternative to the conventional conference. Unconferences are all about getting your audience to share their ideas in an unstructured way. That means there’s no scheduled programme that you would typically expect in a conference. Instead, any member of the audience can discuss an idea, introduce a new topic, and get feedback from everyone else. The conversation will drift in whatever direct the audience takes it, meaning you’ll never know quite what to expect when you arrive. Looking for even more creative inspiration? Or more information on luxury venue hire in London? Then don’t hesitate to get in touch with Ultimate Experience today! If you have a particular venue in mind already, let us know and we’ll schedule a private viewing.